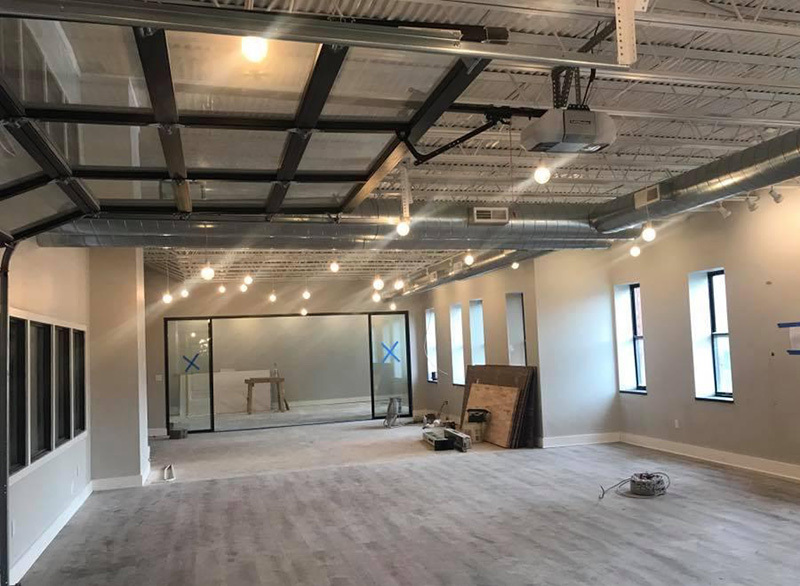 New space at 20 Grand Avenue is being custom renovated for Fort Thomas schools to support student entrepreneurship, career pathways and more. The short hallway leading into the school board room was packed for the November meeting. Despite the cold outside, the room was hot, almost stifling. As is often the case, teachers, staff and older students gathered near the doorway outside the room, leaning in to listen as a group of elementary students presented on their recent art project. Those in the hallway had given up their seats to the children and their families. It was no wonder, then, that the crowd cheered at the news that this will be the last time the board will hold its public meeting at 28 North Fort Thomas Avenue. Fort Thomas Independent Schools Superintendent Karen Cheser announced that the board has decided to lease new space at 20 Grand Avenue. In December, the board will meet in a new room there that is designed to accommodate up to 100 people. "We are very excited about the new space," said Dr. Cheser. "It will extend the learning opportunities for our students preschool through 12th grade. As you saw this evening, we are in dire need of a board meeting room…and we continue to be out of space for many needs." Matthew Bertasso, Highlands Principal, has been fully engaged in this process and has been key in giving input on how the space should be utilized. 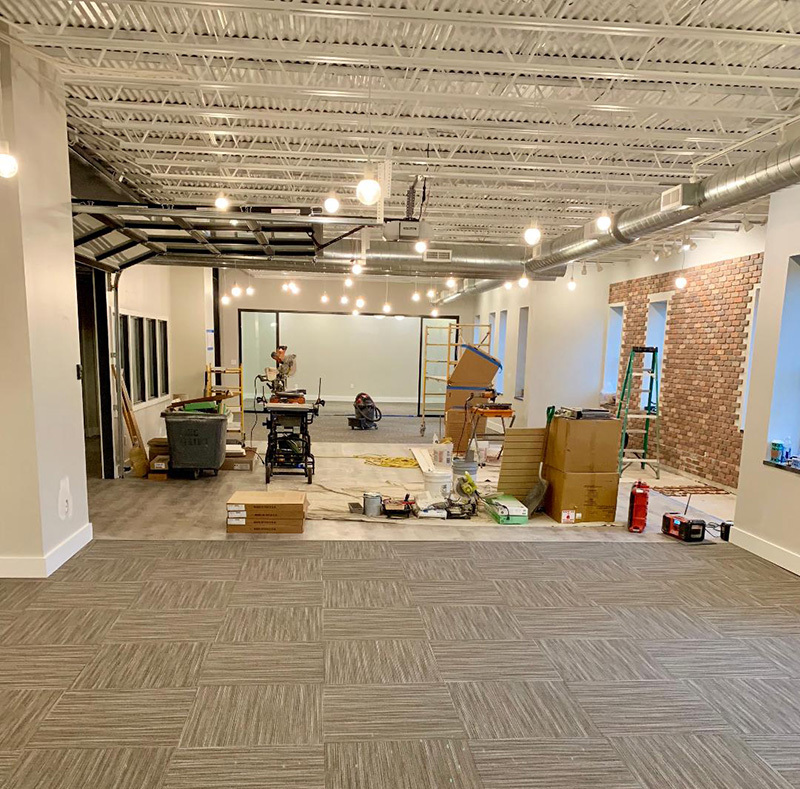 “This is going to provide a space for students to dive deeper into a few key content areas, connect that learn and give them a more authentic experience as they work with businesses and industry professionals," said Bertasso. The space has yet to be named, but input from staff will help create the brand. 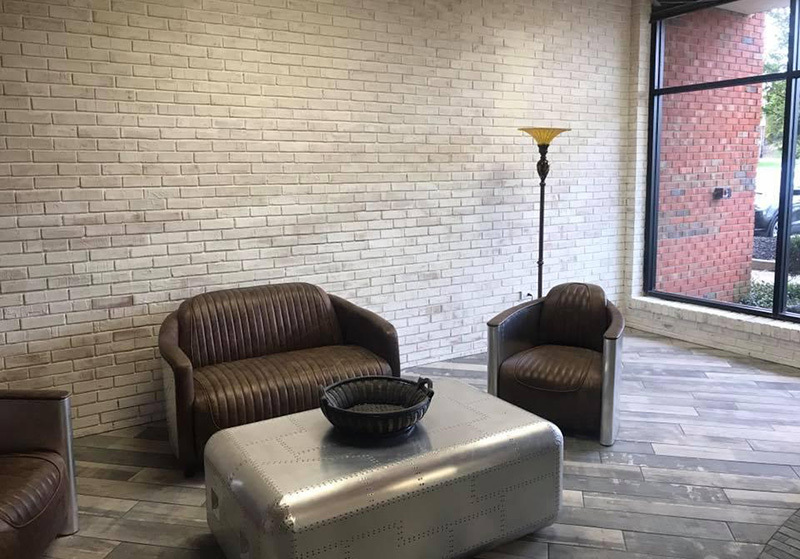 The new space on the first floor provides a multi use room for board meetings and comfortable space to meet with mentors and community members. The space has been renovated to specifically meet the needs of Fort Thomas schools. In accordance with Kentucky law, the schools will rent the space on an annual basis. The decision to rent rather than buy will save the district significantly in both time and money, said Cheser. The new board room is one small piece of a new school presentation and education facility that encompasses part of the first floor of the building and the entire second floor. The first floor space will include the board room, a Teacher Training Center, a student presentation venue, an itinerant personnel office, an area for a student pop-up store and a districtwide maker space. 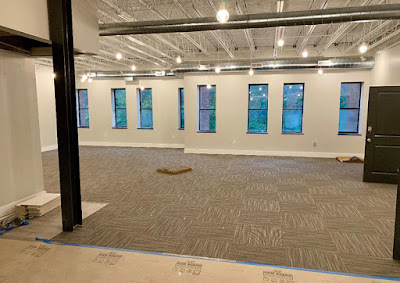 Cheser spoke at length about all the opportunities made possible by the new space for activities such as student presentations, meetings with mentors and student entrepreneurship efforts. "I heard a statistic lately that 72 percent of high school students would like to be entrepreneurs, but only about two percent get any kind of training on that. We really want to change that up and help our students have this opportunity." She said in speaking with business leaders, discussions included ways to expand leadership training to students and to include their pop-up shops in places like Tower Park or at events around town. Students have expressed interest in a food truck and other business ideas. The new center will offer students space to have their businesses and to meet with investors and industry professionals. The maker space will feature seven three-D printers, a vinyl cutter, tshirt press and other large equipment. It offers opportunities that seem only limited by the imagination of the students, teachers, staff and community, said Cheser. "We are currently writing grants for things like our STEM Bike Club, a club for eighth graders where students will create bikes from scratch working with mentors from GE. They will learn about mechanical engineering after school and at the end they can either keep their bike or give it away. And that’s an example of what we can do here." Cheser added, "We have had a lot of support already from business leaders who have heard about this…We’re hoping that once they get involved and they work with our students, they will see how exciting this is – and that might translate into more funding." The professional studies center on the second floor provides flexible conference and presentation space. The second floor is devoted to a professional studies center that will support Highlands High School students on various career paths. While computer application development careers are a perfect fit for the space, teachers and counselors involved in allied health science, graphic and media arts and entrepreneurship have expressed interest in using the space for presentations, client meetings, projects and lectures. 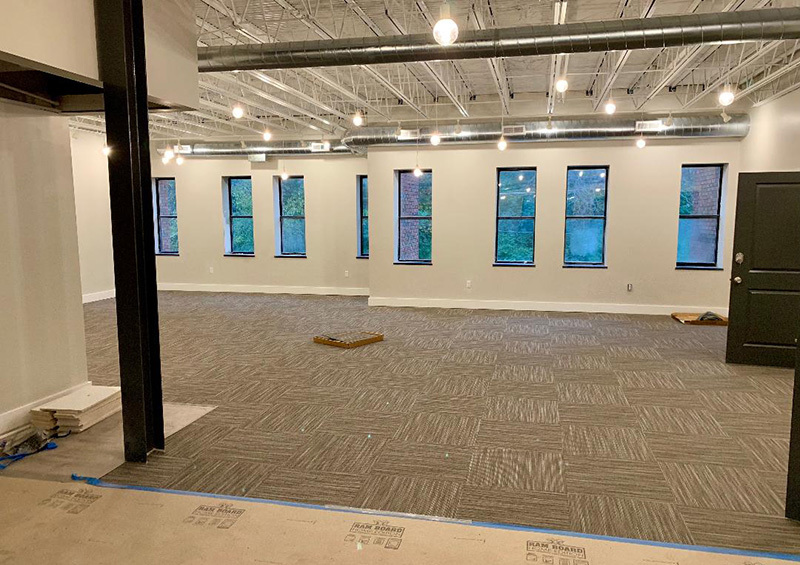 Built to accommodate a wide variety of uses, the upper floor includes open working spaces, conference rooms and smaller rooms that can be walled off with glass doors. A café is planned as well as comfortable group discussion areas. In addition to providing badly needed space and more room to accommodate tuition-paying students at the high school, Cheser said having an off-campus site affects how the community and the students engage with each other. Last year educators from Fort Thomas studied successful districts across the country and found that offsite facilities created a different feel, a very career-focused environment, she said. Assistant Superintendent Bill Bradford agreed. "For us, this endeavor is incredibly important because it will allow our students to immerse in their rigorous course work, yet in an environment that is set up like a business," he said. "Our students will have every opportunity to study viable career pathways, partner with industry mentors and work through genuine challenges provided by real local businesses. We're excited for them to further develop the skills they'll need to be successful in the future by having them demonstrate those skills in a personal and professional manner," he said. Renovations are set to be completed before Thanksgiving and plans are underway for activities throughout the rest of the school year. Businesses that are interested in getting involved can contact Dr. Cheser at karen.cheser@fortthomas.kyschools.us. Career programs will begin scheduling for next school year in January. If interested, contact Matthew Bertasso matthew.bertasso@fortthomas.kyschools.us or Trinity Walsh trinity.walsh@fortthomas.kyschools.us. Another view of the new space shows access to natural light in an inviting environment.